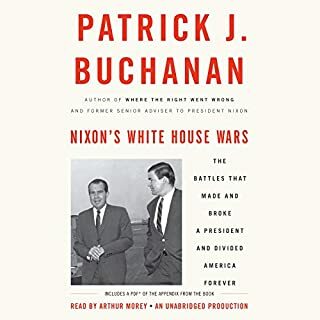 From Vietnam to the Southern Strategy, from the opening of China to the scandal of Watergate, Pat Buchanan - speechwriter and senior adviser to President Nixon - tells the untold story of Nixon's embattled White House, from its historic wins to it devastating defeats. In his inaugural address, Nixon held out a hand in friendship to Republicans and Democrats alike. But by the fall of 1969, massive demonstrations in Washington and around the country had been mounted to break his presidency. 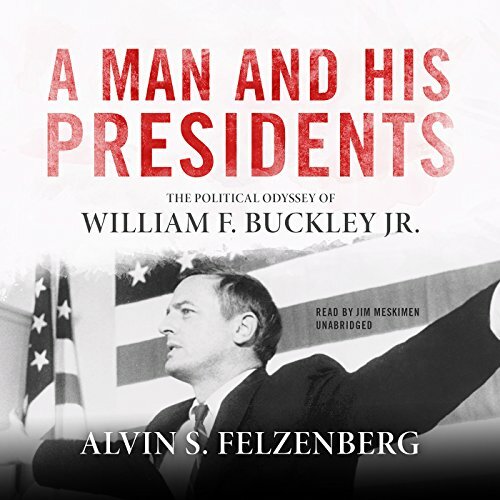 Felzenberg demonstrates how Buckley conveyed his message across multiple platforms and drew upon his vast network of contacts, his personal charm, his extraordinary wit, and his celebrity status to move the center of political gravity in the United States closer to his point of view. 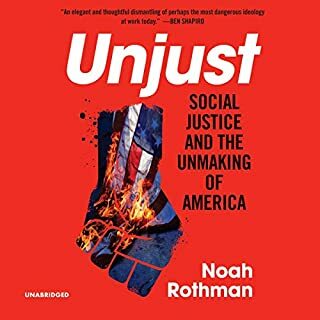 This account of one of the most compelling personalities of American politics will appeal to conservatives, liberals, and even the apolitical. 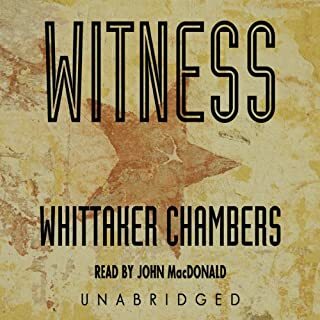 ©2017 Alvin S. Felzenberg (P)2017 Blackstone Audio, Inc.
Best book on the beginning of the Conservatism movement I have ever read. highly recommend. 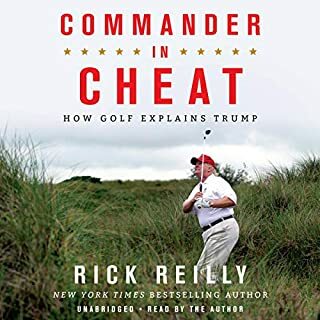 Wonderful book about a great man! This book tells the true story of a great man that truly did affect the world. In my opinion, so much for the better. 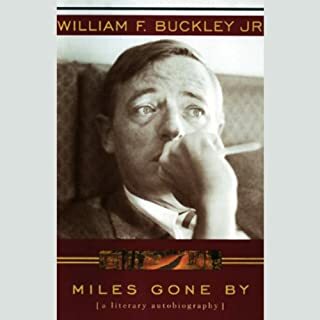 This book does a great job of tracing Buckley's journey as the leader of the modern conservative movement. 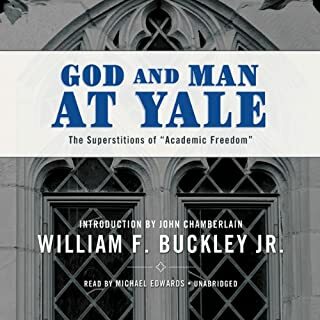 My favorite part of the book is the story of how Buckley remained true to his principles, but was willing to change his mind on individual issues over time. The two are not incompatible, and we could learn many lessons from this example today. Felzenberg did a great job presenting WIlliam F. Buckley in a different light and really added to my respect and awe of the man. Meskimen did a good job of narration.